Anonymous Telegram Bot. 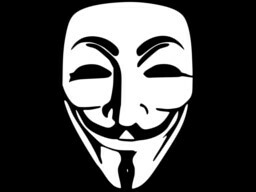 Have fun sending anonymous messages or photos to your groups! 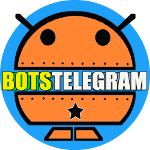 Hello from Anonymous Telegram Bot!